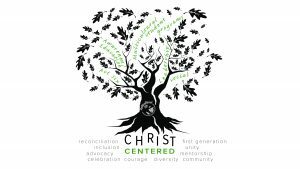 We are a Christ centered learning community at Northwest University that affirms, advocates, and celebrates diversity, practices racial reconciliation, and fosters cultural competency among all students with staff and faculty. 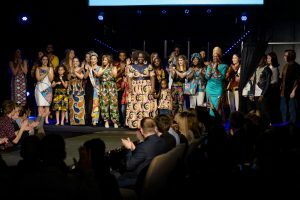 In the spirit of unity and inclusion, Multicultural Life provides programming that uplifts the lives of diverse people through collaborative educational, leadership, social, and multicultural student programs. Please click here for information about the programs that Multicultural Life offers.